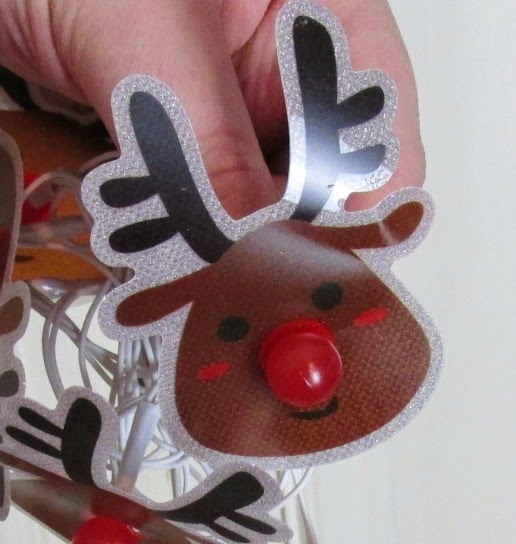 Hi guys, not sure if it's laziness, creativity drought or what but I just haven't been feeling the blog of late so I haven't posted as much but here is my somewhat requested Poundland (and Poundworld) Christmas decoration Haul. First up.. here is me trying and failing to get an arty shot. 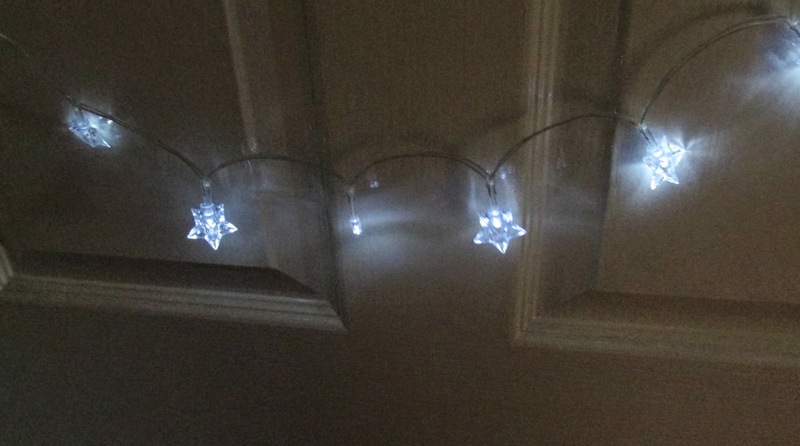 I got these wee star fairy lights in Poundworld. There are 20 of them and they take 2 AA Batteries . They are a bit cheap and flimsy but I like them. 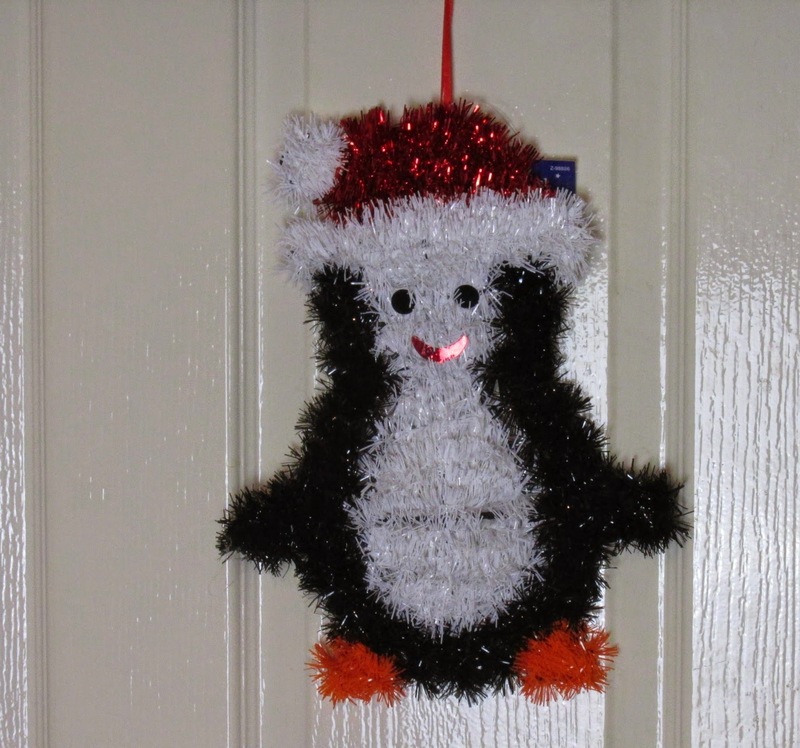 Next is this little tinsel Penguin. I couldn't resist, I have a feeling penguins will be everywhere this Christmas in light of the John Lewis advert but I got this before I'd even seen the ad so really I think I set the trend haha! He was from Poundworld too. I really want to name him- any ideas? 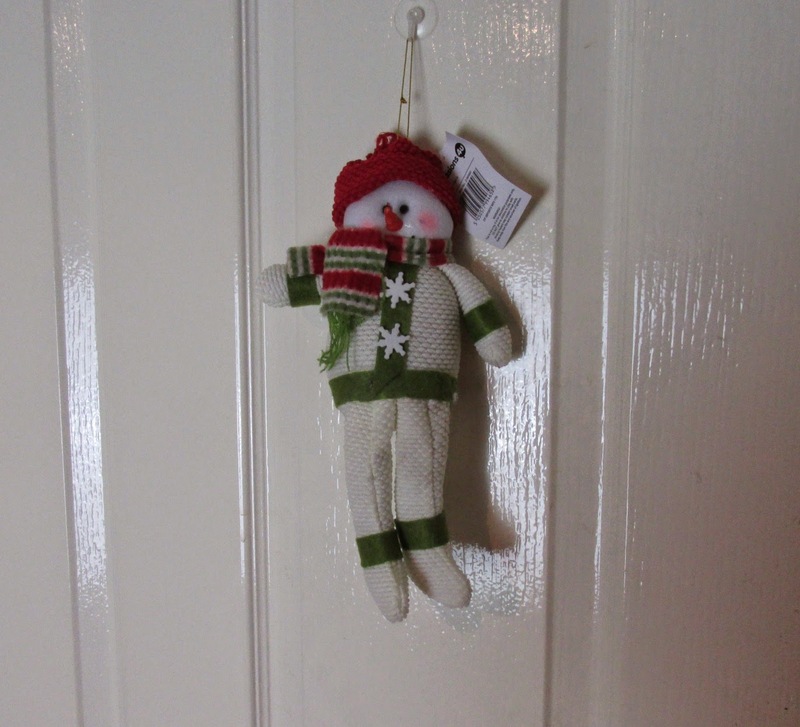 He's just a wee snowman who has like a weighted beany bum so you can sit him or hang him. I thought he would me nice on a door handle or sat beside the TV or something. The next items are all from Poundland. It will eventually (when I can be bothered putting it together) say Merry Christmas. It's felt letters on a wee red ribbon and it reminds me of patchwork. I thought it very modern and not as tacky Christmasy as some of the other stuff. 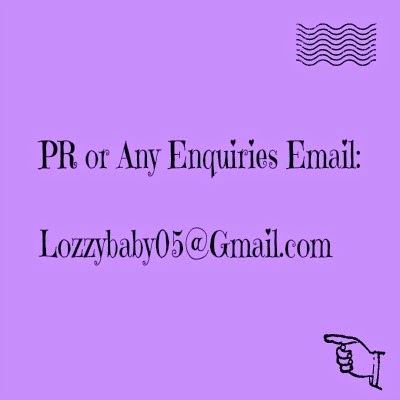 I got another sign.. I'm loving the signs obviously. It's wooden again, obviously says Christmas and it's tartan. Not sure where I'll put this but I'll find somewhere. Santa and Rudolph. Santa looks like he's had one to many of those brandy's left out on Christmas eve but I thought they were really cute. 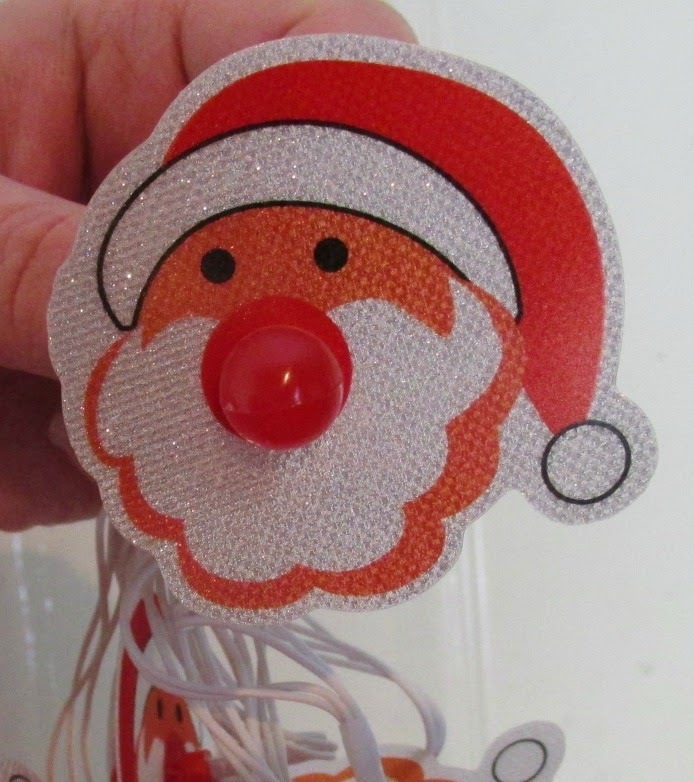 The noses light up and I think there are around 20 lights on the string. So there you have it- my Pound Shop Christmas Haul. I think I may have to go back and get some more bits like tinsel etc but I think I've made a good start. Now to the big question- when do you think I should put them up? haha!